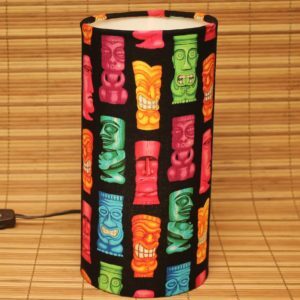 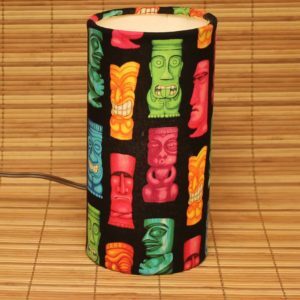 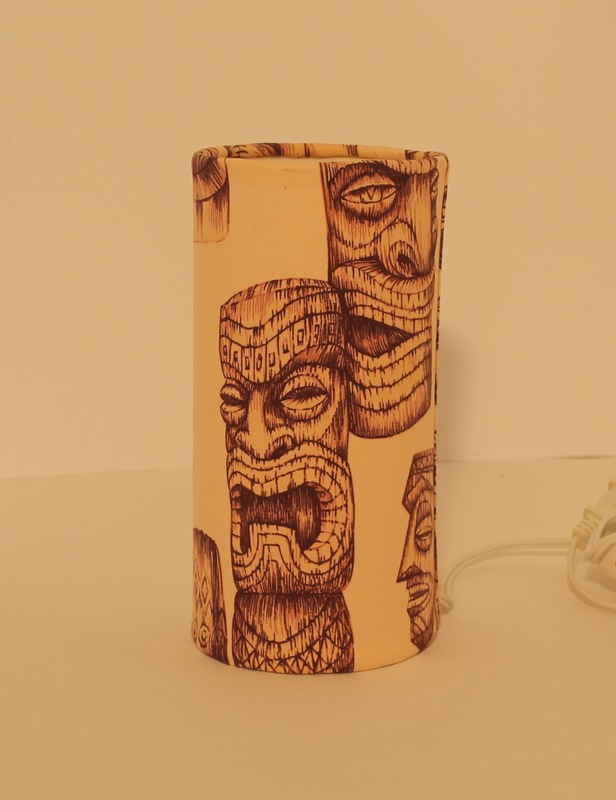 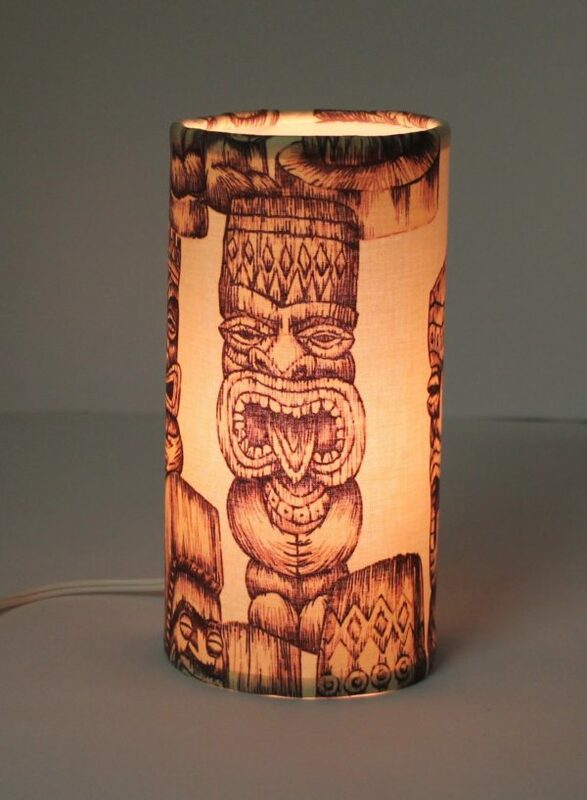 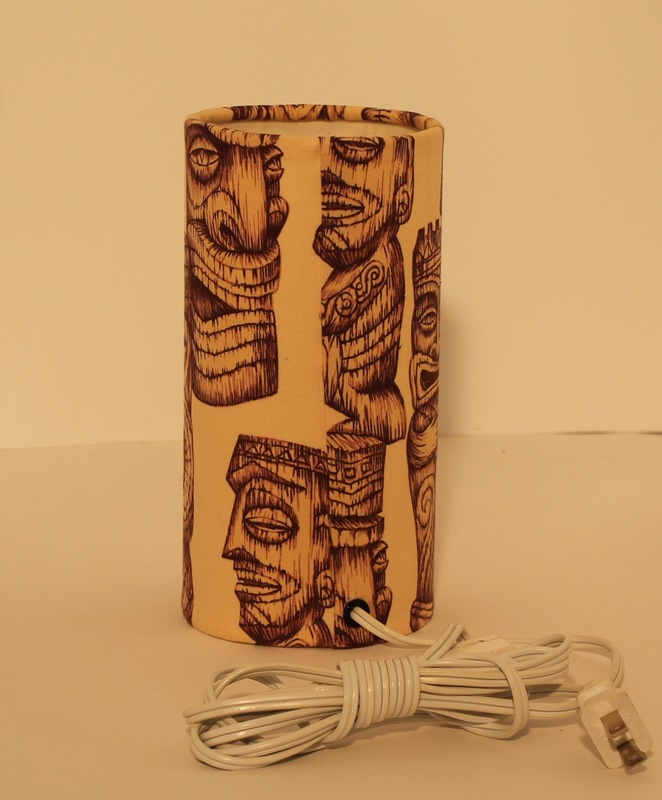 Classic Tiki Small – Village Lamp Shop inc. 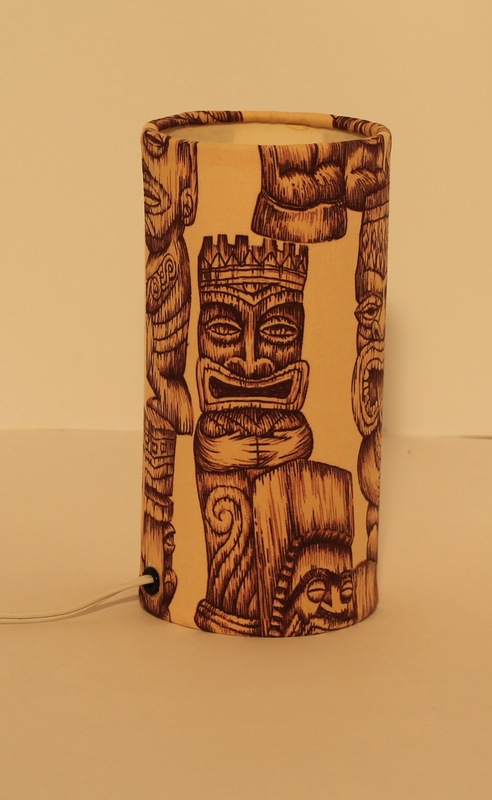 This is a 4 inch diameter 8 1/2 inch tall tower of Moai Idol goodness. 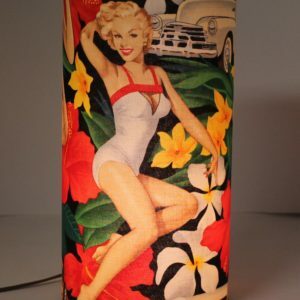 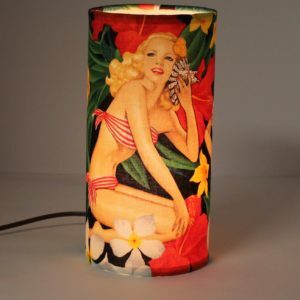 Illuminated by a 7 1/2 watt bulb ” included”, this table top accent lamp will be the prize of any collectors display.